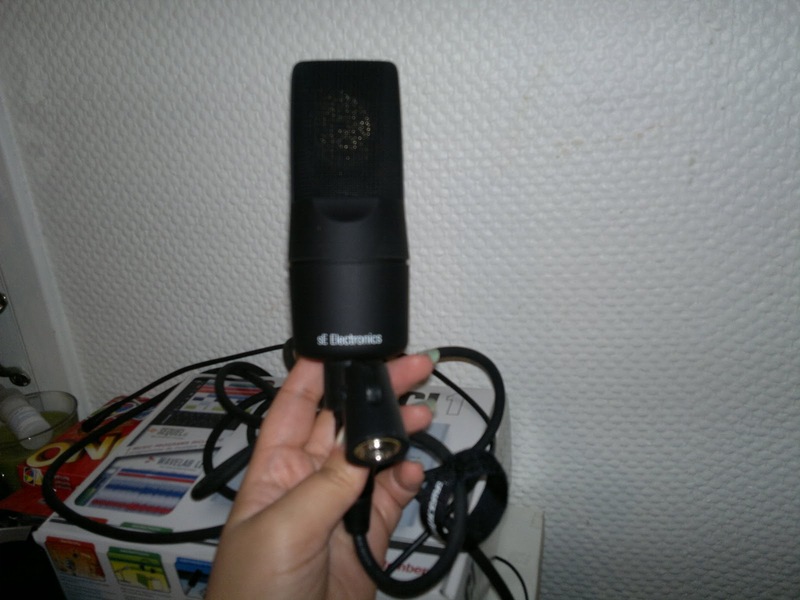 I got tips as how to find a good/decent studio mic from a friend,and made the decission to just do it. Im really looking forward to using it, only, I forgot to buy a piece thats kinda essential for it to be used properly, but no biggie. I'll try to use it tomorrow without that little essential piece.